Flooring Showroom in Laguna Hills Ca. 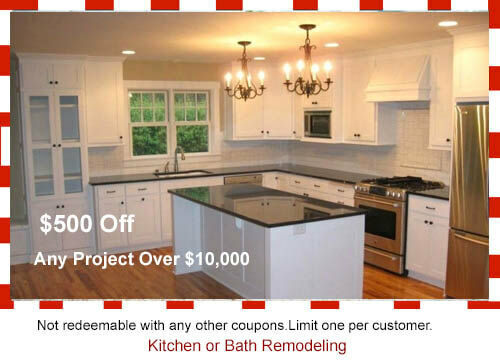 Laguna Kitchen And Bath is your Flooring Store in Laguna Hills. from comtek on Vimeo.